Life is all about sweet and sour .. and my sweet things do happen with Little Grace. Well, Sour.. is always been forgotten. 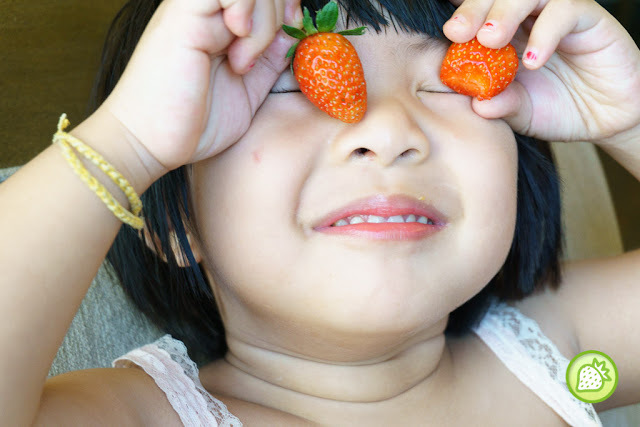 The little strawberry shows how good is life, enjoy them!